Transport and serve 3 gallons (fifty-four 8 oz. servings) of any hot or cold beverage for any event. Serving beverages to a large group has never been easier. A: Hi Charlotte, thanks for the inquiry all the way over in Paris. We do not have distribution facilities in Europe. 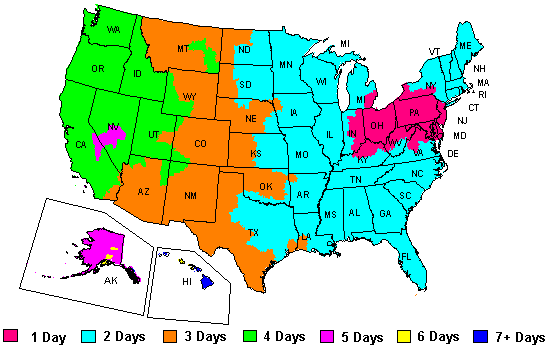 We ship to freight forwarders located in the United States.